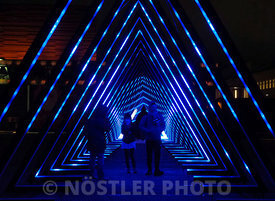 ”The Wave” consists of forty, triangular, interactive, both glowing and sounding gates, 4 metres tall. The gates will respond to movement sonically and visually. 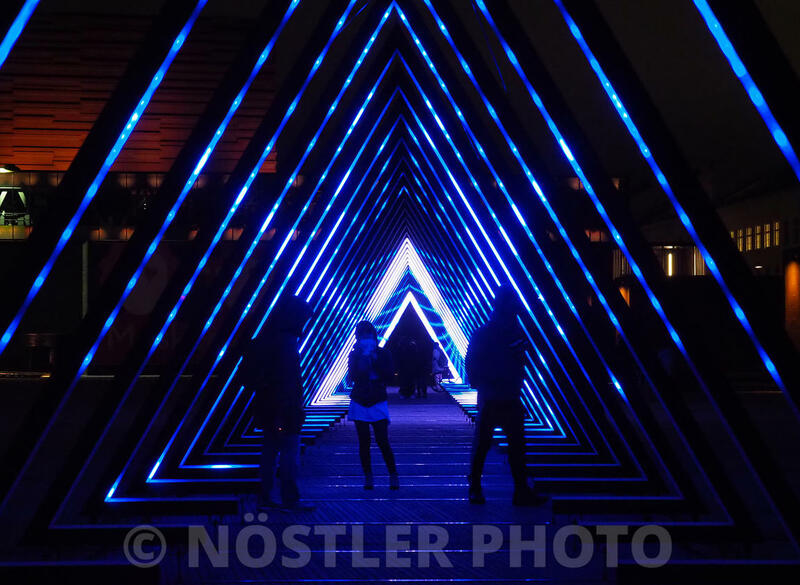 Audiences will therefore co-create the artistic experience and convey unique light and sound events that constantly change the perception of the installation during its entire life span. 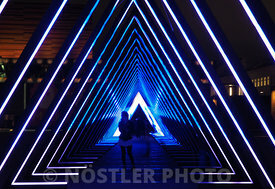 We like to regard ”The Wave” as a beacon of light in the city’s ongoing darkness.